In Telangana State, Prefinal Examinations are Conducted by DCEBs of Concern District. Here, We try to collect All the Question Papers which are useful to all the students who are studying 10th Class in both Andhra Pradesh and Telangana States. 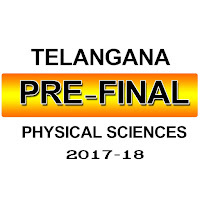 These Prefinal Question Papers of Physical Sciences collected by Sri Narayana garu, Mathematics teacher in Gannavaram, Krishna District. 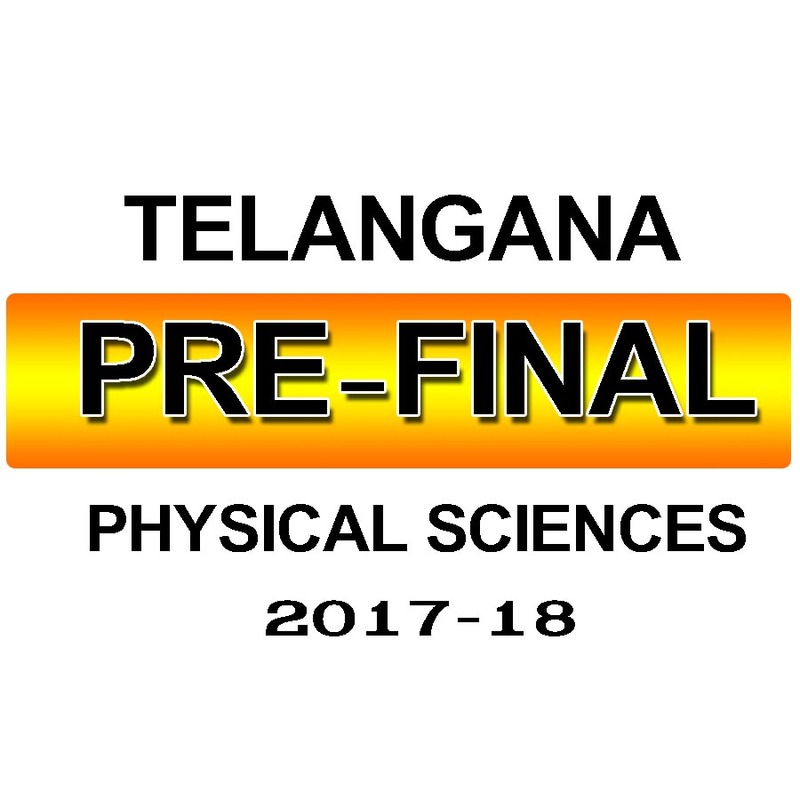 Please collect these 10th Class Physical sciences prefinal exam papers and give it to your students.